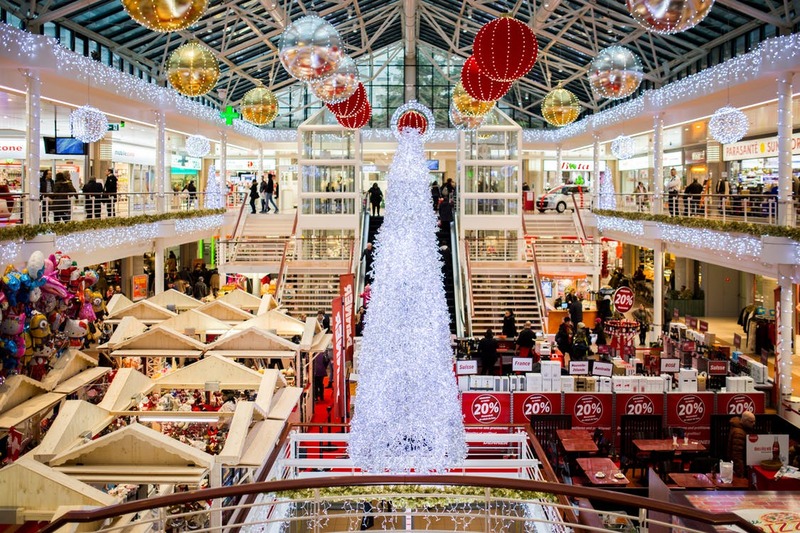 Do you need some tips and tricks to reign in that holiday spending? In today's economy, even families living on more than one income source seek ways to cut costs. The winter holidays are expensive--but, with some tried and true tips, you can keep your budget in line this holiday season. 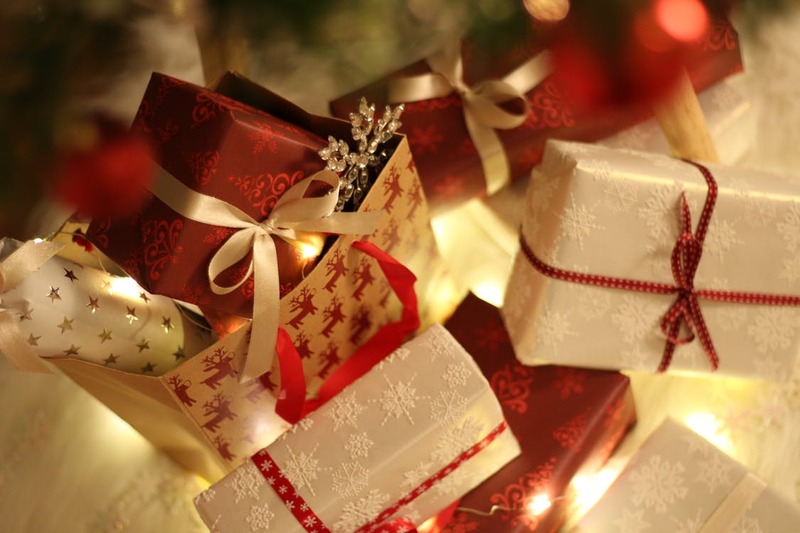 With so many obligations during the holiday season, it is very easy to become overwhelmed and resort to overspending on your last minute holiday gifts and activities. Take a little time before the busy holiday season begins to create a plan—and remember these tips for stretching your holiday budget. Create a Holiday Budget that you Can Actually Afford. Sit down and list all of your expected expenses for the holiday season—and don't forget little things like postage for cards and gifts and even wrapping paper and ribbon. Take a serious look at your finances and set a total spending limit that you can really afford. You may need to make some changes to your holiday plans before you've made budget blowing commitments. Make Holiday Shopping Lists and Stick to Them. Once you have set your spending budget--and determined how much $$ is available to spend on gift giving, hosting parties, holiday meals, greeting cards, and all of the extras--it is time to really sit down and make those lists. I have lists of gift ideas for every person that fit my budget. I take stock of remaining wrapping paper and gift boxes from previous years and of the grocery items in my pantry as soon as I set my budget. Once I know what I need (and can afford); it is time for me to begin bargain shopping. Remember, the list making was all for nothing if you don't follow the lists! Shop Early--But Know Product Prices. The budget is set and the lists are made. It is time to shop. Shopping for all of your gifts and holiday supplies early does help you to avoid last minute, impulse buys that may fall way beyond your budget. Having said that, it is also helpful to know your favorite store's sale patterns (they do have patterns!) --and comparison shop for almost every item during the weeks leading up to the holidays! Take Advantage of Money Saving Smartphone Apps. I love rebate apps and cash back apps on my smartphone. I commit to using these for ONLY the purchases that I planned. I do not buy an overpriced snack item just because there is a .50 rebate available! Apps like IBotta (my favorite) and Ebates (my other favorite) save me so much money throughout the year on purchases that I was making anyway. You can even use some, like iBotta, to earn cash-back on wine and liquor purchases for those holiday parties. There are a lot of these apps--like ReceiptHog and Checkout51--that allow you to earn gift cards or even cash back on receipt entries and product scans. I use iBotta and Ebates the most--but, always scan my weekly receipts into ReceiptHog as well. Give Actual Gifts Instead of Gift Cards. Gift cards are convenient--but, when you gift an Amazon gift card worth $50--you probably spent $50 on that gift. When you gift a pair of Abercrombie & Fitch jeans (retailing at $50--but, purchased on sale or through Ebates (or with some layered savings like above)--the gift is still a $50 gift. The receiver doesn't need to know that you only spent $20. If you must give gift cards--look for special offers directly from the retailer on gift card purchases or even from your local grocery store or through a credit card reward program to save on those cards or look at gift card re-gifting sites like Cardpool.com. Save Money in Multiple Ways on Every Purchase. This turns your holiday shopping into something of a logic puzzle at times--but, it can yield big savings on larger purchases. Many of us comparison shop, or have credit cards that earn rewards, or participate in our local grocery store's fuel rewards programs--or use money saving smartphone apps and/or coupons. Combine all of these for the biggest budget savings! I once bought a laptop during a special in-store sale event. The sale price was $80 off the retail price. Instead of just going to the store and buying the $499 laptop and being happy with saving $80--I "layered" my savings. I purchased $500 in gift cards from my local grocery store (who was giving 4x fuel rewards on gift card purchases) and paid for those gift card with a credit card that was offering 5% rebates on grocery store purchases that month. I then visited the laptop retailer's website--through the Ebates site--and earned an 11% rebate on the purchase and was able to buy the laptop at the special price with no shipping fees if I picked it up at our local store. This was not as convenient as simply heading to the store and making a quick credit card purchase--but, I earned fuel points (which converted to a significant gas price savings), I earned $25 in reward credits on a credit card, and I earned almost $55 by simply placing my order through Ebates. Plan to Travel on a Shoe String Budget. Maybe plan for a road trip instead of a more costly flight--or really scour all of those travel deal websites for the best flight/hotel travel options to your destinations. Take advantage of those hotel and air mile points you have earned throughout the year--and really plan ahead and book ahead to get the most bang out of each of those dollars. Take Advantage of the Freebies. Whether it's free shipping, free gift wrap or a free gift with a purchase--take advantage of these free offers during the holidays to save money. Free shipping saves you a trip to the store (or to multiple stores if the item is out of stock), free gift wrap services in retail shops or mall kiosks saves you time and money for multiple types of wrapping and ribbon, and free gifts with purchases often make great stocking stuffers or gift basket fillers if you have a recipient in mind. Regift, Reuse and Repurpose when Appropriate. If you received a gift card that you know you will never use: give it to someone who will use it. 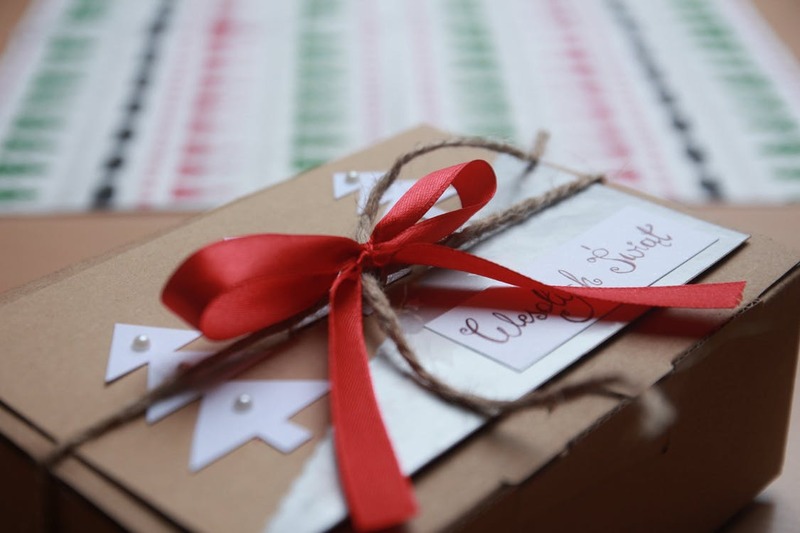 If you have a stash of nearly new holiday gift bags--reuse them. If you are Pinterest-crafty-type person--reuse and re-purpose as much as you can! We all know that handmade, homemade, Holiday gifts are the most affordable--and if you can turn something free or cheap into a treasured gift--your holiday budget will thank you in January! Remember that No is Not a Four-Letter Word. The holidays are a time when many enjoy the company of family and friends. However enjoyable that company may be; remember that you do not need to attend every single holiday event to which you are invited. Plan to attend only the activities which you may join without going over your budget for the season. (Bottles of wine, plates of cookies, holiday dresses, extra gas for the car, a few hotel stays, etc. have a way of adding up!) Set some early holiday "game rules"--and determine which events will take priority before the season is underway. Then--plan how to tactfully, respectfully and lovingly decline the other invitations for activities, parties, dinners, and events that will come your way. With some planning, it is possible to stick to a holiday budget without seeming like Scrooge or breaking the bank! This post was originally shared in 2010 and has been updated to include some of our new, favorite ways to stay on budget during the holidays! Happy Thanksgiving! Thanks for stopping by my blog. I wish you have your family a wonderful day. Also, thanks for reminding me to sit down and revisit our family budget.